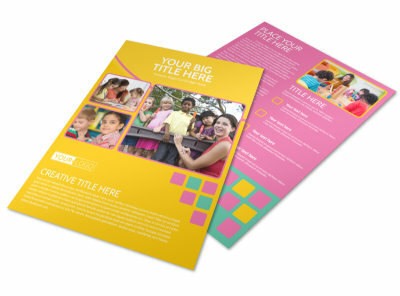 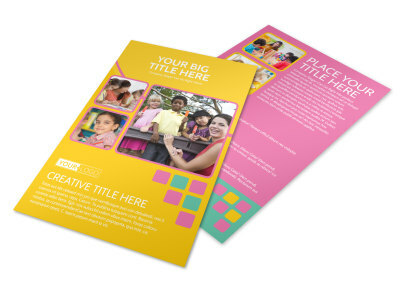 Customize our Fun Daycare Service Postcard Template and more! 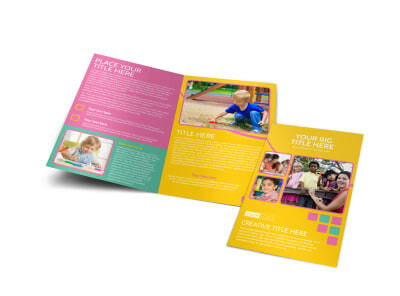 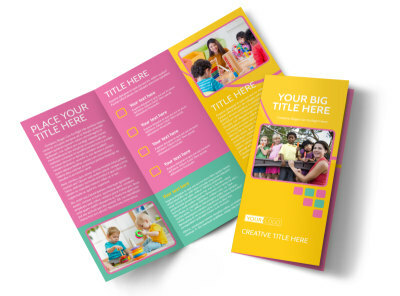 Expand your daycare's reach with fun daycare service postcards customized using our online editor and beautiful industry-specific templates. 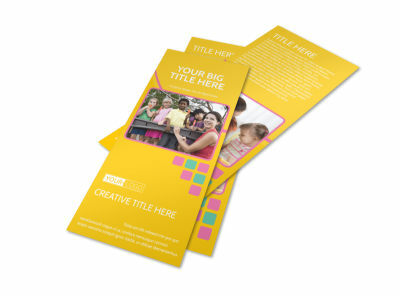 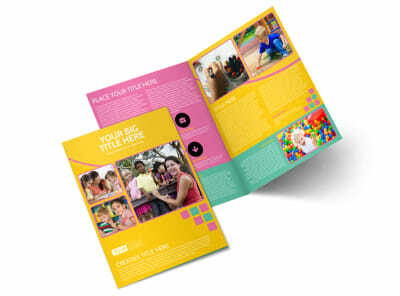 Choose a template you like, and then add photos, text, and more to bring it to life. 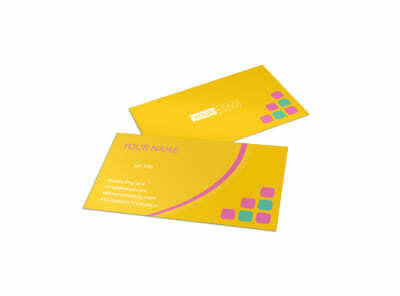 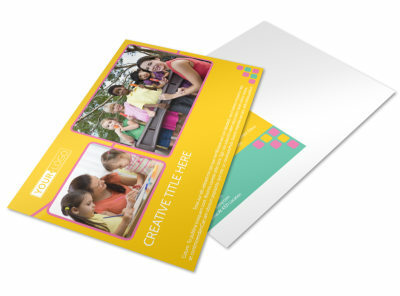 Use your postcards for reaching out to prospective parents or keeping in touch with existing ones. 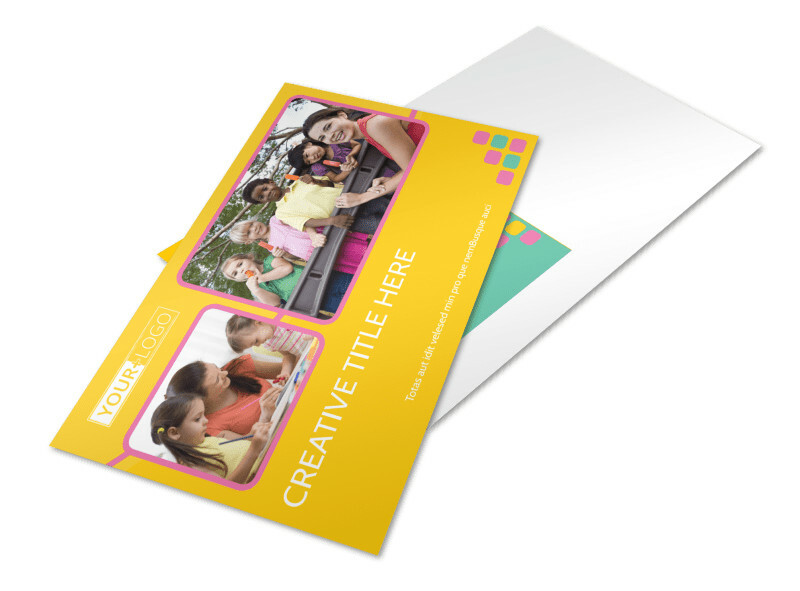 The process is fun, fast, and easy; get your postcard ready in minutes now!